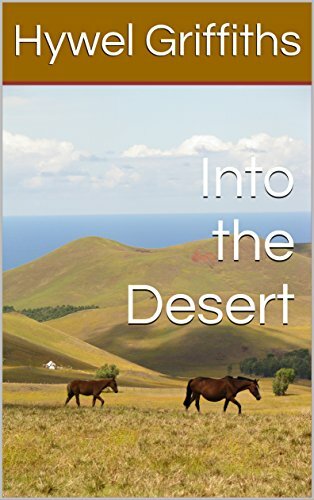 Ok so I’m coming ever closing to publishing my first book on Amazon kindle and I’m giving away my short story ‘Into the Desert’ for a five day period, starting tomorrow. If you like the fantasy genre and want to find out what my writing is like, try out the book and read about Khazar’s journey. It tells the background story of one of the characters in Demon Rising, how the protagonist becomes the man he is.